Snob's Music: Liam Titcomb: "Love Don't Let Me Down"
Liam Titcomb: "Love Don't Let Me Down"
At the age of 24, Toronto folk singer/songwriter Liam Titcomb has already been out on tour with the likes of Great Big Sea and David Usher. 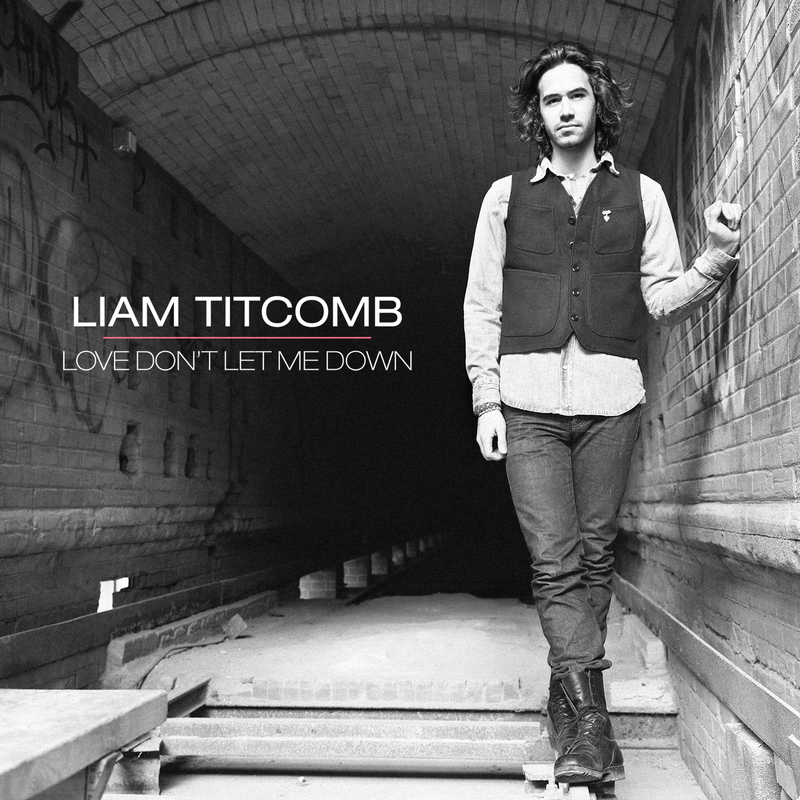 This week he released his first EP on Nettwerk records, Love Don't Let Me Down. Have a listen to the entire EP over at Exclaim! Titcomb is slated to release his debut full length, Cicada, on August 7th.